Marina was born in Havana, and moved to Miami in early 2007. She graduated from FIU with both her B.A. in Psychology and Masters in Clinical Mental Health Counseling. She began working in Higher Education as a Graduate Assistant for the Higher Education Administration Program. There, she quickly discovered that she enjoyed working with a variety of students, and providing guidance regarding the application process, requirements, deadlines and academic advising. 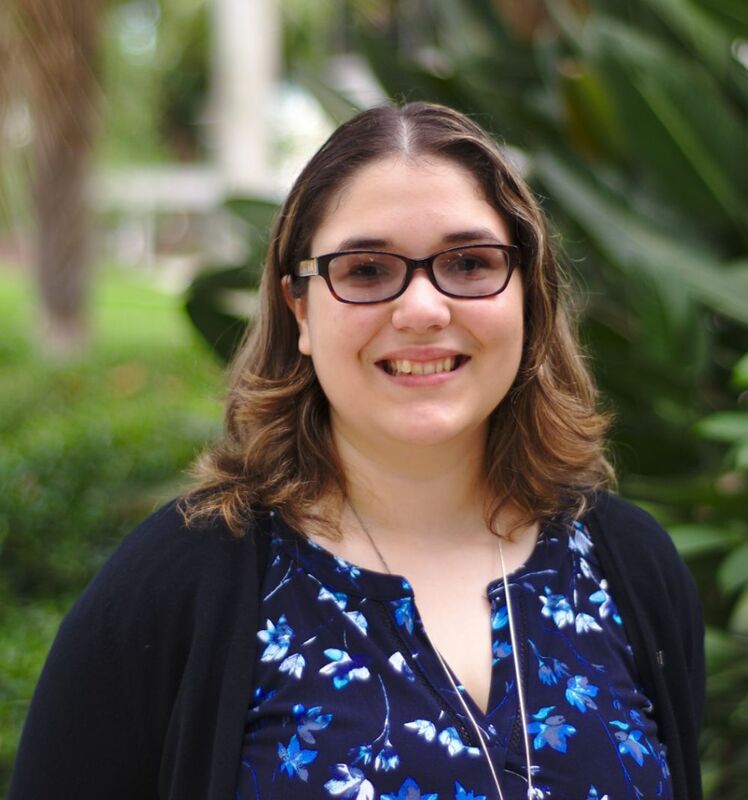 Marina currently works with the Exploratory Advising team, and enjoys having an opportunity to assist students in discovering what career path is best suited to their interests, skills and values.